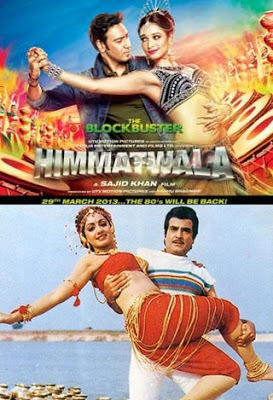 Himmatwala Remake featuring Ajay Devgan and Tamannah going to release on march 29th 2013. The first song from the new himmatwala "Naino Mein Sapna" is out and become a hit! Here is 2 version of Naino Mein Sapna, tell which version of Naino Mein Sapna you like the most?